The Mason School of Business Master of Accounting (MAcc) Program is supported by the Graduate Career Management Center (GCMC) to assist you with your career exploration, planning, and interview preparation. The GCMC partners with the Cohen Career Center to provide you access, through Tribe Careers, for career events and on-campus recruiting. Previous graduates of the Mason School of Business MAcc program have been highly successful in their career searches, with approximately 90% of the class obtaining employment in their chosen areas by graduation. Top employers who recruit Mason School of Business MAcc students include: Ernst & Young, KPMG, PricewaterhouseCoopers, Deloitte, Grant Thornton, BDO, Johnson Lambert & Co., Alvarez & Marsal and many others. The average salary for recent Mason School of Business MAcc graduates in the US is $55,000. 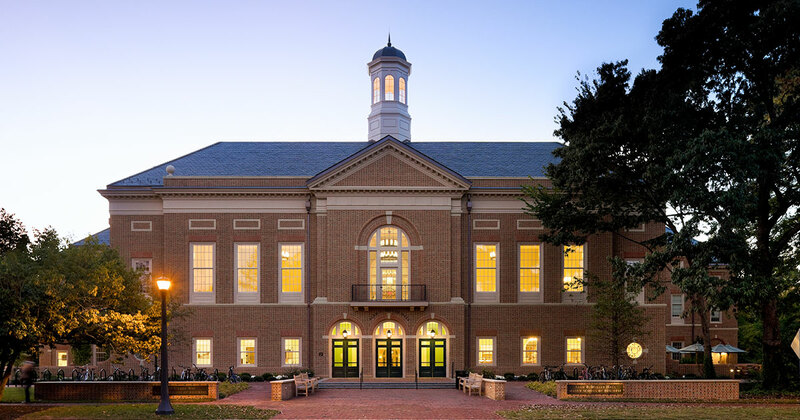 The Mason School of Business MAcc alumni are successful in part due to their participation in and utilization of professional development programs within the Mason School of Business and Cohen Career Center. In particular, Orientation Week for MAcc students is heavily focused on preparation for the intensive recruiting season which begins in September of each year. Students connect with employers and learn more about the industry from events such as the Fall Career Fair, Meet the Firms Friday and DoG Street to Wall Street, which follow in rapid succession as the annual recruiting season kicks off. Career panels, recruiting booths, and the numerous alumni and professional recruiters who come to campus provide terrific opportunities for student career orientation and networking.